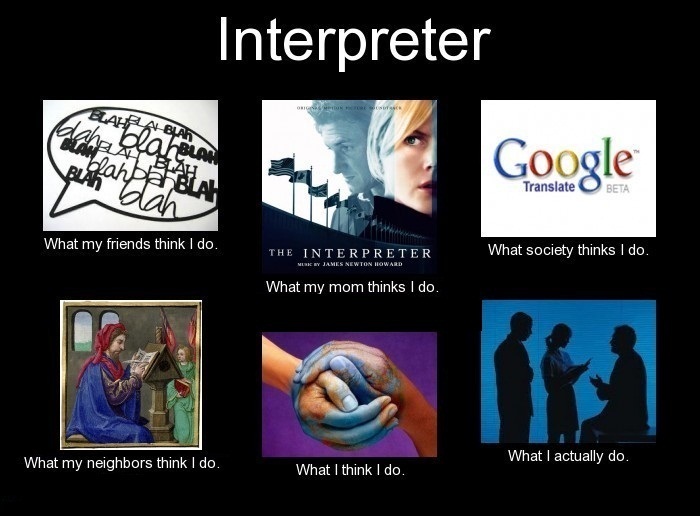 These translator and interpreter memes (What I really do) that have been doing the rounds on the Web in the past year are funny and (some) to the point. 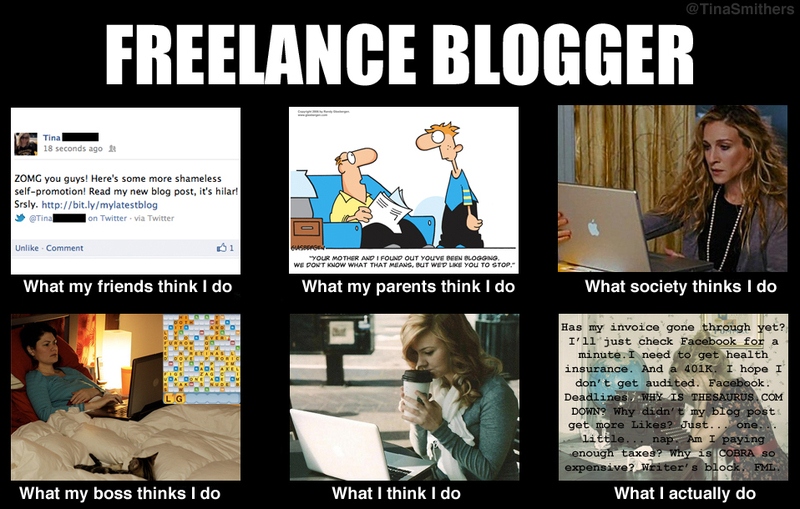 You’ve probably seen them already, but I thought it would be nice to have them on our blog. Enjoy! JAJAJAJAJAJAJAJAAJA es genial, ¡me encantan! 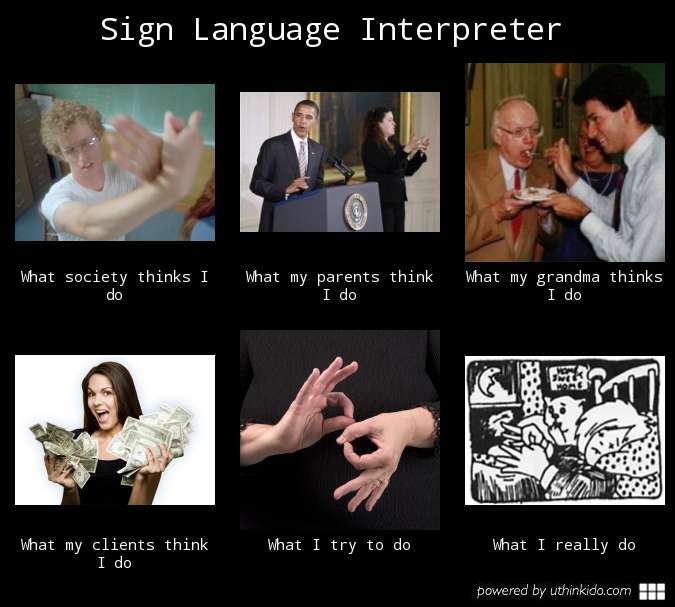 Ha ha – this is hilarious – as always! 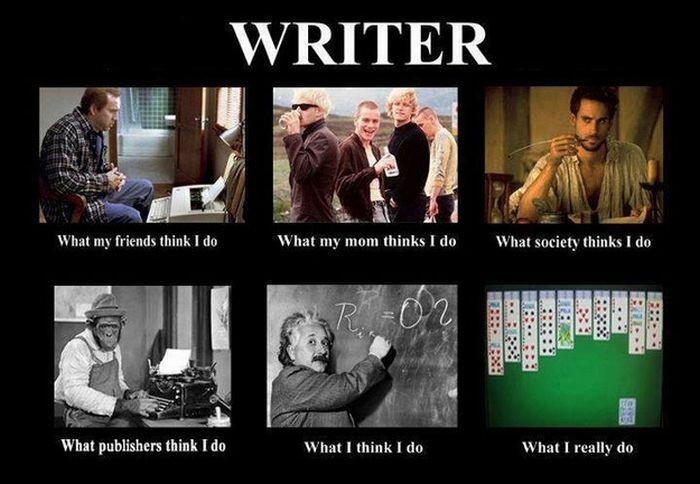 I loved this meme – and I could relate from three different perspectives, but I hadn’t seen this one 🙂 Thanks for sharing! 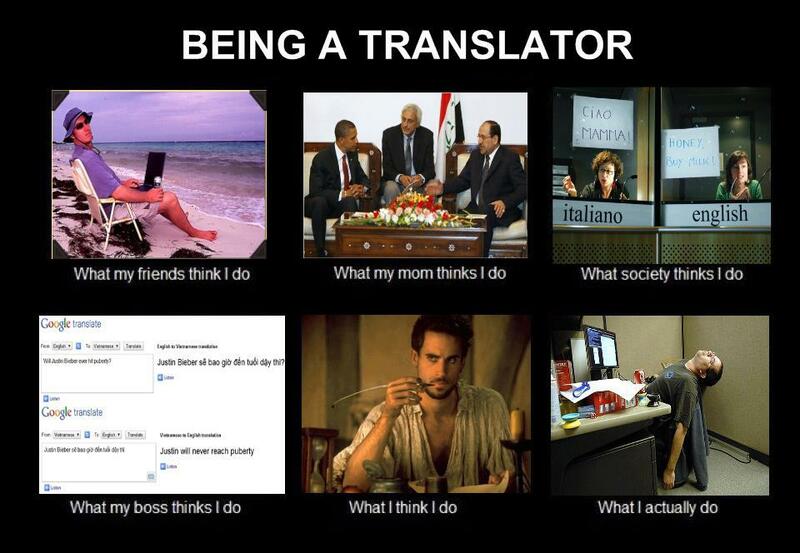 Thanks for giving me a grin to share with my fellow translators and interpreters here in Indonesia! Your short post of memes made me smile today. I was amused with how some of the images really caught my attention. It’s amazing how marketing gurus do their strategy to grab an audience to pump up site traffic. Great job with the collection though, love it! 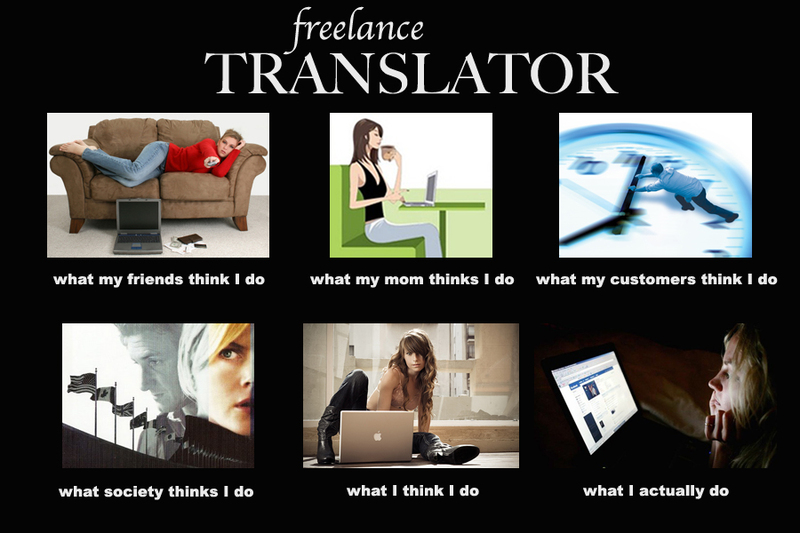 😀 I love them all, but the first one is perfect for me. Thanks for sharing, Catherine. 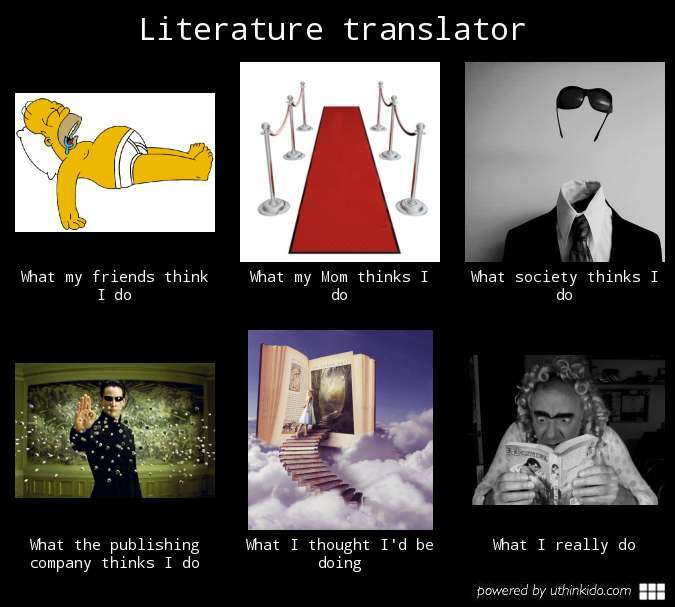 There is no better way to start a translation in the office day than having a good laugh.